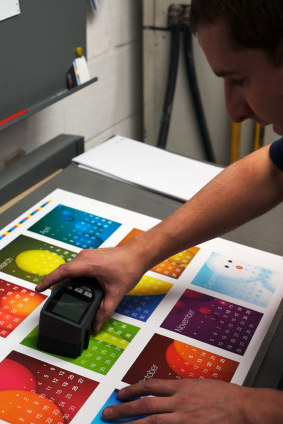 When it comes to printing services, we've got it covered. We can provide virtually any printed product or service imaginable. We print with digital, ink jet and offset equipment.